Wisr provide personalised low rates for applicants with good credit. Borrow between $5,000 and $50,000 with transparent terms and online tools. 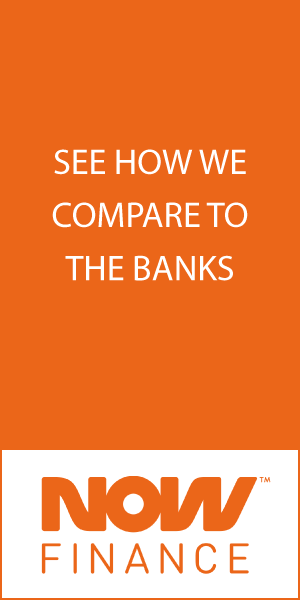 Comparison rate(s) based on $30,000 unsecured loan, fixed over 5 years, with monthly repayments. WARNING: This comparison rate applies only to the example or examples given. Different amounts and terms will result in different comparison rates. Costs such as redraw fees or early repayment fees, and cost savings such as fee waivers, are not included in the comparison rate but may influence the cost of the loan.